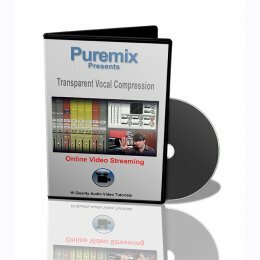 Puremix presents 'Transparent Vocal Compression'. This trailer approaches how to compress a vocal without ruining it. All settings are explained fully.